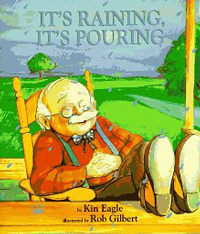 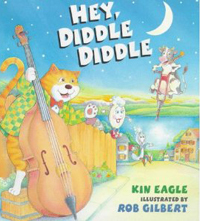 Kin Eagle is the assumed name of Dan and Kim Adlerman who, together, have published several nursery rhyme books - It's Raining, It's Pouring (1997), Hey, Diddle Diddle (1998), Humpty Dumpty (1999), and Rub A Dub Dub (2002). 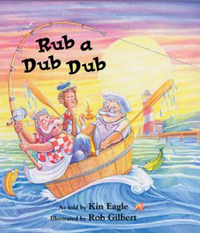 Dan and Kim Adlerman no longer live on Bainbridge Island. 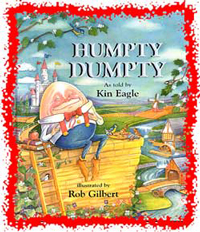 For more information please go to http://www.dannyandkim.com/index.html.